Tasting Note: Deep crimson just beginning to display some maturity on the rim. 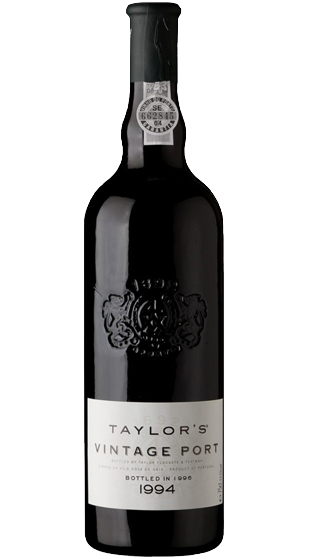 The explosive fruitiness of early youth is now more restrained as the wine begins to settle into maturity but the nose is still driven by impressive focused blackberry and blackcurrant aromas set off by the classic Taylor scent of violets. Full bodied and well structured palate delivering rich blackberry and cassis flavours with spicy, figgy, liquorice flavours evolving on the long and sumptuous finish.